Welcome to the East Tennessee Whitewater Club (ETWC) page! 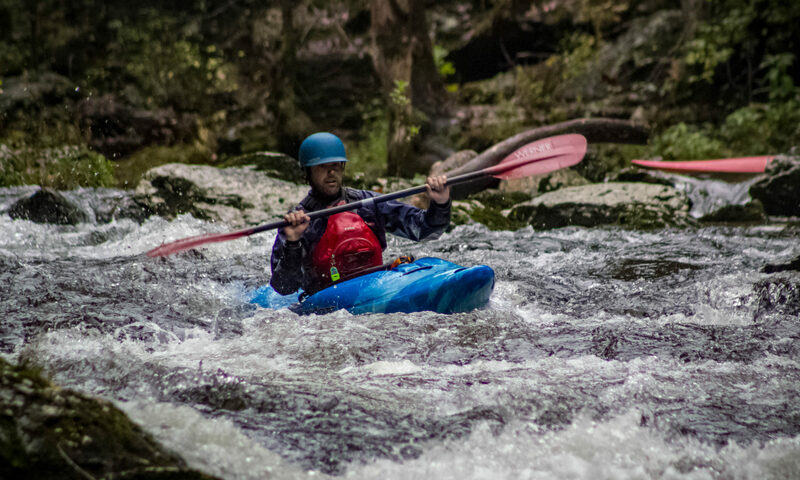 ETWC is a recreational whitewater paddling club based out of the Oak Ridge/Knoxville/East Tennessee area. ETWC welcomes all whitewater paddlers! We promote safe boating practices, support conservation, and provide paddling trips and training for our club members and guests.